Barcelona is a spectacular city that dates back to Roman times. The city shows off stunning architecture, fashionable shopping, a vibrant culture and some pretty marvelous regional food and wine. Located on the edge of the Balearic Sea, Barcelona is an awe-inspiring locale with views that will take your breath away. and accessories or check out the markets that are sprinkled throughout the metro area where guests are able to pick up locally made gifts and crafts. You can't be in Spain and not try out the world famous Spanish wines and food. Tapas are an iconic Spanish dish and with a side of cerveza (beer) or wine you'll find yourself in heaven. If you are in the mood for a party, Barcelona's nightlife and clubs will not disappoint. Known to have a very energetic nighttime atmosphere, it could prove easy to drink, dance and laugh your way to sunrise. Every activity under the sun is found in the great city of Barcelona, so get ready to take in the beautiful views that surround this city. 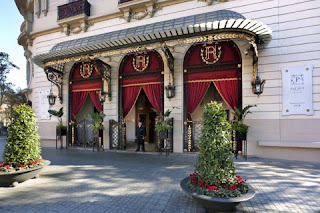 When booking your travels to Barcelona, WhatAHotel! can easily assist you in finding the perfect place to stay. 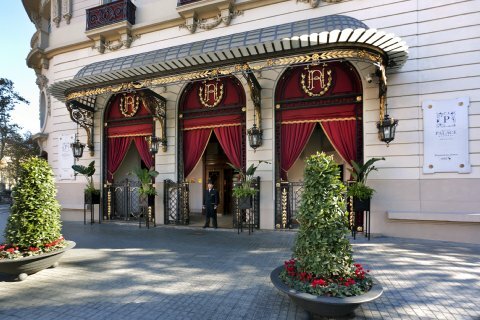 Check in at any of the Best Hotels in Barcelona and discover that when booking with us you will receive exclusive complimentary perks and benefits that set us apart from other online travel sites. All of our locations provide guests with remarkable views of the city that surrounds them. 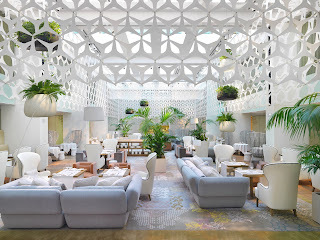 Check in at the Mandarin Oriental Barcelona for a modern feel or go classic with a stay at the gorgeous El Palace Hotel located in the most pretigious commercial area in the city. Wherever you decide to lay your head at night, WhatAHotel! will ensure that your stay is remarkable and filled with exceptional amenities and top-notch service. 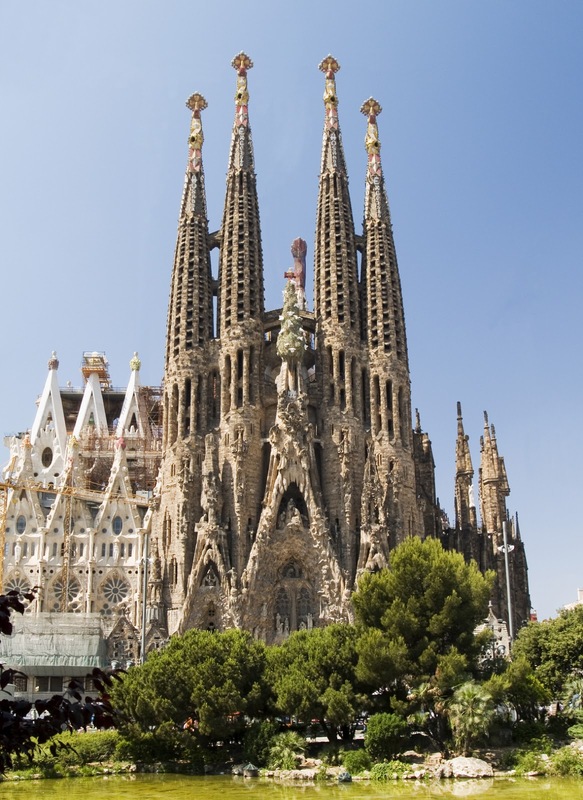 Although Barcelona is not quite as popular as Paris or Rome, it can easily keep up with, if not surpass, most tourist expectations. Pack you walking shoes as well as your chic sandals and head to one of Spain's most energetic and dazzling cities. Get ready to fall in love with the brilliant city of Barcelona.